How to add TKT tokens in my wallet? 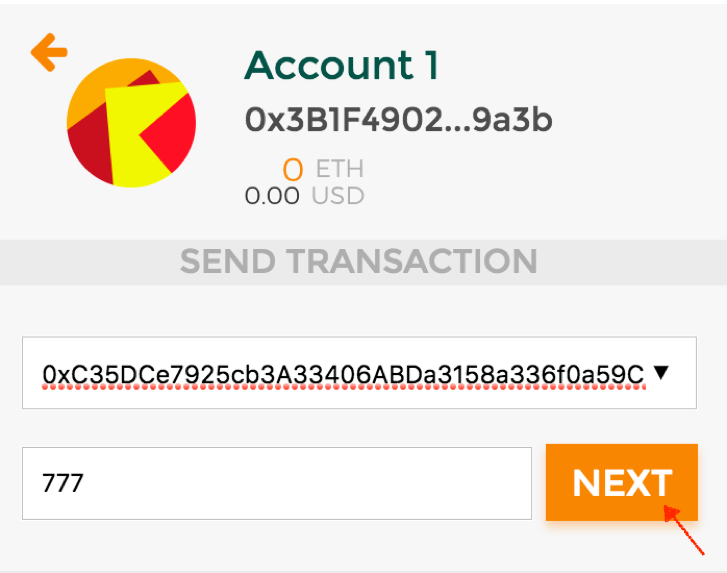 How to add TKT token to my MetaMask wallet? 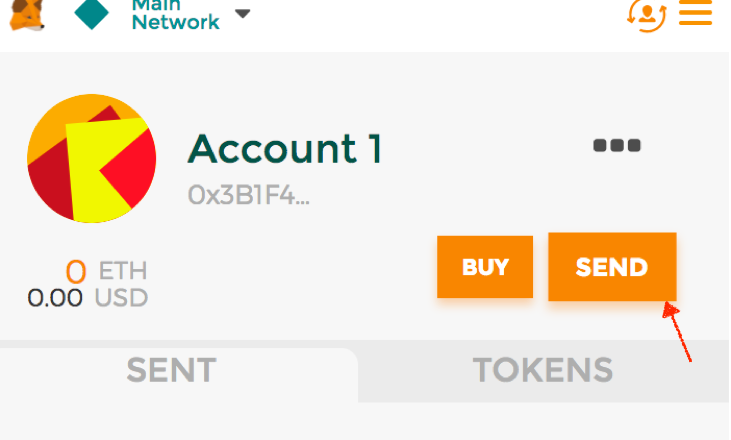 Go to “Tokens” tab and click on the “Add Token” button. Now you can see TKT tokens in your wallet.